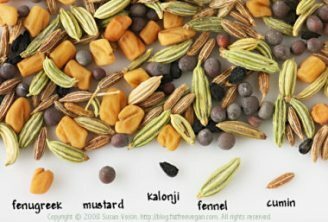 Did you know that almost every Indian state / region has its own distinctive version of food and unique food etiquette depending on local tastes and cooking styles? 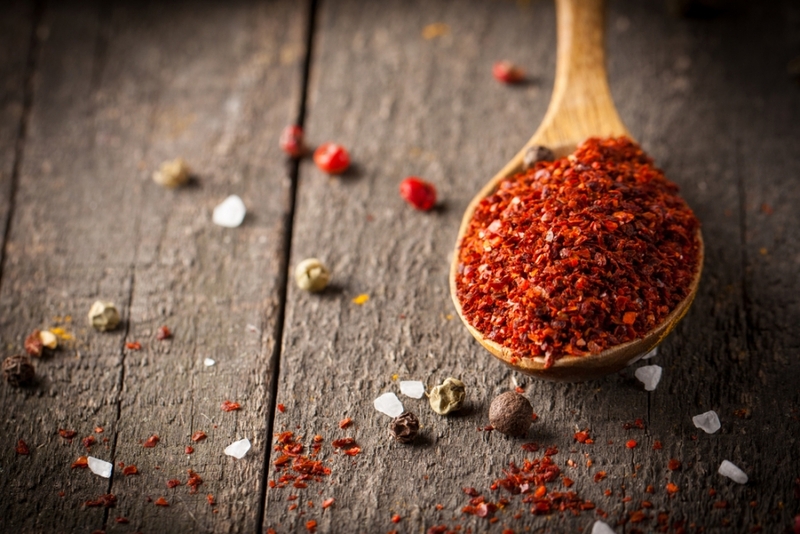 Here are a few food traditions that will certainly leave you amused. 1. Let’s begin with something healthy: Did you know that in some parts of India people prefer not to drink water while eating, and drink it after the meal is finished. This is to ensure a better digestion of the food. 2. You might know that people eat with their hands in Kerala. But ever wondered why? This is because eating food with your hands feeds not only the body but also the MIND and the SPIRIT. 4. South Indian Food = Rice and some more rice! 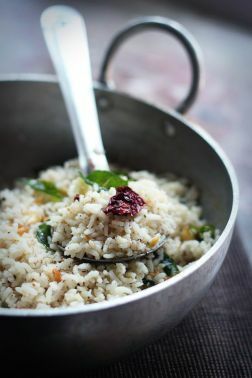 No South Indian meal is complete without rice in some form or other. Be it boiled rice or Idlis (steamed cakes made from rice batter), Dosas or Uttapams, Daals (lentils) are also a part of most meals. 5. Whereas North Indians seem to prefer Indian breads over rice. 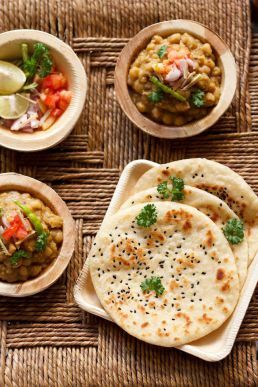 Tandoori roti and naans, stuffed parathas and kulchas are a must in their traditional meal. 6. 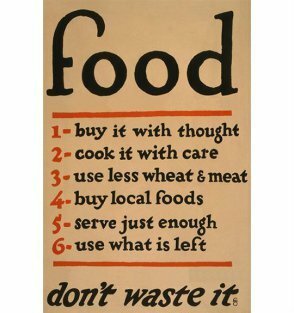 They rightly say, “Don’t waste food, Food is God” It is not necessary to taste each and every dish prepared, but one should finish everything on the plate as it is considered a respect for served food, and food is sacred. 7. Bengali cuisine is appreciated for its fabulous use of panchphoron aka five essential spices, namely mustard, fenugreek seed, cumin seed, aniseed, and black cumin seed. 8. Ladakh is probably the only place where people drink yak milk first thing in the morning and also use it to make various food items like butter, cheese etc. 9. Ker sangria is a food dish that is commonly and only prepared in Rajasthan. The story goes that ker and sangri – desert plants – were discovered ages ago by Rajasthani villagers during the time of a great famine when all other natural vegetation, which was scarce anyways, had died and withered away. 10. Goan food is synonymous with sea food, rice, coconut, fish and yes, kokum!